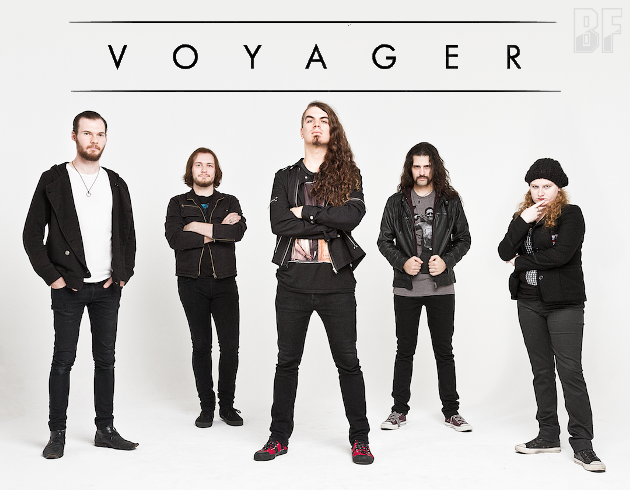 Australian Progressive Metal act VOYAGER, which is a cult band with pop sensibility and modern progressive heaviness, will release their fifth album "V" on June 27th through IAV Records. With 4 full-length albums under their belt and shows throughout North America, Europe and Asia with such a band as DEVIN TOWNSEND, CHILDREN OF BODOM, SOILWORK, NIGHTWISH, EPICA and ORPHANED LAND, the five-piece from Oceania is now firmly entrenched in its international repute as “the band who doesn’t sound like anyone else” and consistently a live force to be reckoned with. 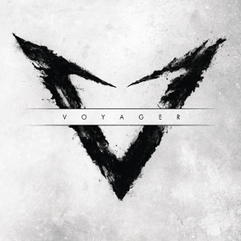 With a pop vibe and a healthy dose of heavy guitars, VOYAGER’s new album "V" was funded by a Kickstarter campaign, and proved what the band does best: heavy, super-catchy, melodic, modern and progressive. From polished heavy grooves to driving riffs and unforgettable melodies, album "V" contains 13 genre-defying tracks bound to be the absolute zenith of VOYAGER’s career.